how long does vnus closure take? 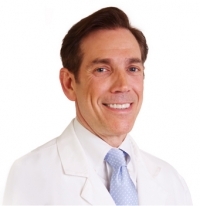 » Watch Next Video by Louis Prevosti, MD - What are the symptoms of venous reflux? How long does VNUS closure take? VNUS closure also called the Venefit procedure and also called radio frequency ablation takes about 15 minutes per vein in my clinic. Now, sometimes we do more than one vein, so some procedures could take longer. But, I would say, on average, 15 to 20 minutes. Now, remember that your total time in the office may be more like an hour or an hour and a fifteen minutes because we have to get the leg prepped and at the end of the procedure, the leg is cleaned and wrapped in a compression wrap.